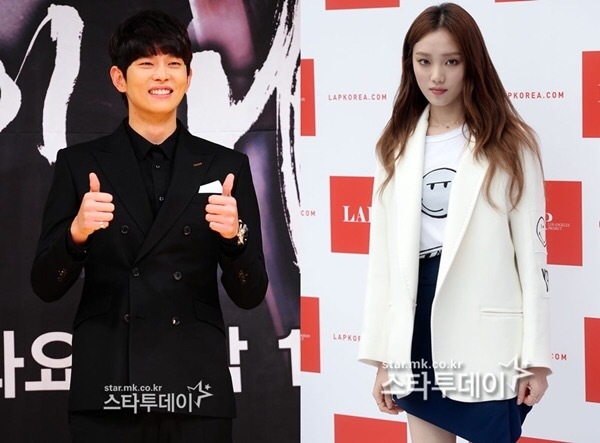 Yoon Gyun Sang and Lee Sung Kyung will make a cameo appearance in upcoming SBS drama “While You Were Sleeping” starring Lee Jong Suk and Bae Suzy. Suzy showed her summer look modelling for glasses brand ‘Carin‘. miss A‘s Suzy is alluring beauty posing for the March issue if ‘1st Look’ magazine. EXO’s Baekhyun and miss A’s Suzy release romantic collaboration track “Dream”. The new year starts with a sneak peek at one of the most anticipated 2016 drama’s “Indiscreetly Fondly” aka “Arbitrarily Fond“.